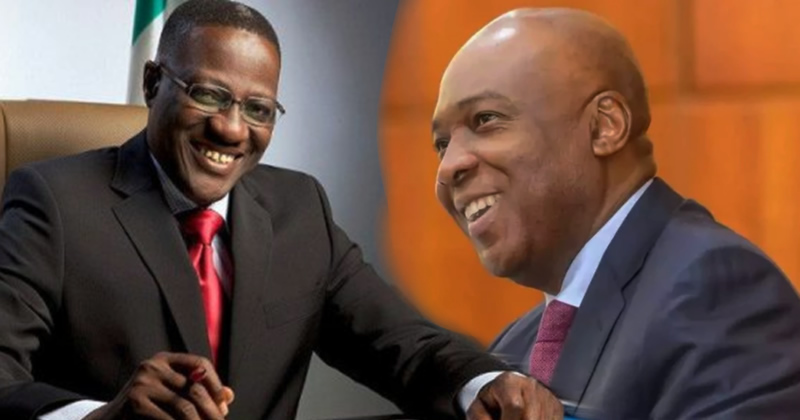 Governors elected under the platform of the APC have said the Senate President and the Kwara governor’s defection will not affect the party’s fortunes. The Chairman of the Progressive Governors Forum, Rochas Okorocha, who spoke on behalf of the governors, said since Saraki had taken the decision to join another political party there was nothing anyone could do about it. Okorocha who spoke to newsmen in Abuja, on Tuesday said, “You are asking me how that will affect the APC; that does not in any way affect the party negatively. The issue there is that President Muhammadu Buhari will win the 2019 election. He is much stronger on the ground now than before in terms of electoral value. “It is allowed. As they are going, many other people are coming into the party in their thousands. So, it is neither here nor there and so, we should not make a big issue out of it. Saraki and Ahmed announced their decision to quit APC barely 24 hours after the APC National Working Committee dissolved the state party executive loyal to them. It also came a few hours after a group of protesters stormed the party national secretariat to demand their expulsion from the APC for anti-party activities.